…dropping the descriptions of Charlotte Farnsworth’s life in between the the status of the antiquated house played well throughout the story, and made the reader want to know more about her, and of her mad grandfather. … Wilmer’s strong command of the English language, grabbed this reader’s attention and never failed to deliver the unwritten promise of the drama and suspense of Charlotte’s heritage, and when the end came, all he had written came to life all over again. “Trelane.” Charlotte choked on the name. “Your name… is… Trelane….” And there was no question (or question mark) or doubt as to the identity of the specter who dwell within the pistol. If you haven’t yet, please offer the winner, the runners-up, and all our fine writers some congratulations! 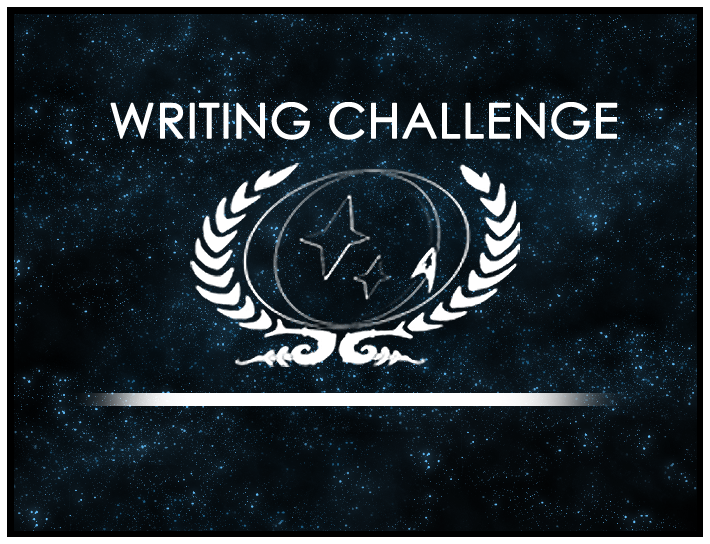 Our winner has kindly provided the theme for our November and December Writing Challenge: “Love & Betrayal.” Head over to the Writing Challenge forums to learn more!